Ahead for Business helps small business owners to look after their mental health and well being. 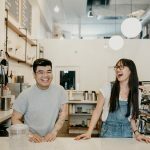 With around 5.7 million people working in small business, it is Australia’s largest employment sector and an important setting for a focus on mental health. Due to the pressures associated with running a business many small business owners may find themselves particularly susceptible to experiencing mental health challenges. Stressors that can impact on mental health include areas such as cash flow, isolation, working while sick, multiple responsibilities, working long hours and the tendency for small business owners to often neglect their personal mental health and wellbeing. Supporting small businesses to navigate these stressors is a key focus of the "Ahead for Business"initiative according to Everymind Project Lead, Mental Health and Research, Peter McDermott. 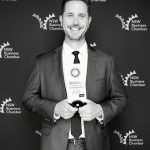 “What we know about small business owners is that they are time poor and require a tailored, specific, digital response to assist in managing the mental load that many carry,” Mr McDermott said. 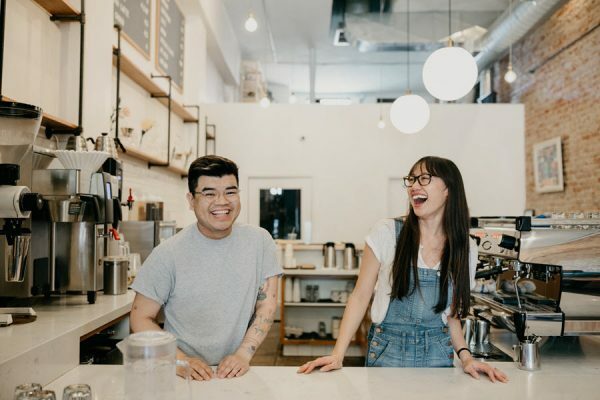 "Ahead for Business" is a fit-for-purpose digital initiative which connects small business owners to a suite of tools, programs and resources, consequently empowering them to play an active role in their own mental health and wellbeing. "Ahead for Business" is an initiative of Everymind and was funded by the icare foundation as part of an initial pilot project. It has since been allocated a $3.1 million Australian Government grant for a national roll out. Download the "Ahead for Business" app to connect you with practical tips, tools and programs. Visit the Ahead for Business for more helpful information and resources to look after your own and support your employee's mental health and well being.